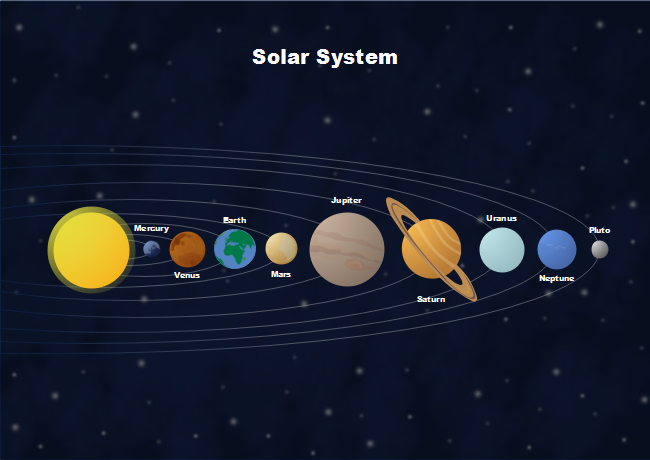 Description: Let your imagination go wild with this Edraw's solar system science diagram template. Tweak this graph to show the unlimited space with countless graphic design items and productive auto-create tools. Find out more in the free download.